Orlando Gay Chorus - You'll Never Walk Alone [VIDEO] - Joe.My.God. 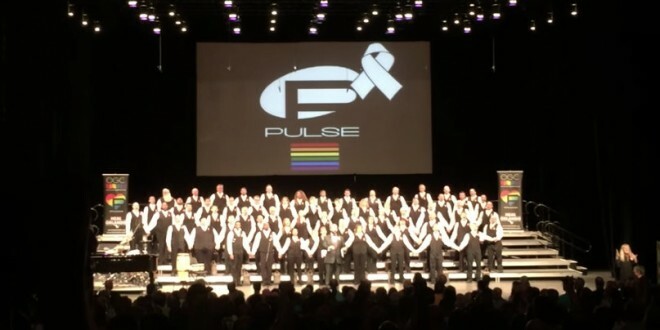 The GALA Choruses Festival took place this weekend in Denver, where the hottest ticket was the performance by the Orlando Gay Chorus. Watch below as the they perform You’ll Never Walk Alone. Halfway through the song, conductor James Rode turned to the audience at the 2500-seat Ellie Caulkins Opera House and motioned for them to stand and join in. As most of the audience members perform with other choruses, the result was glorious.